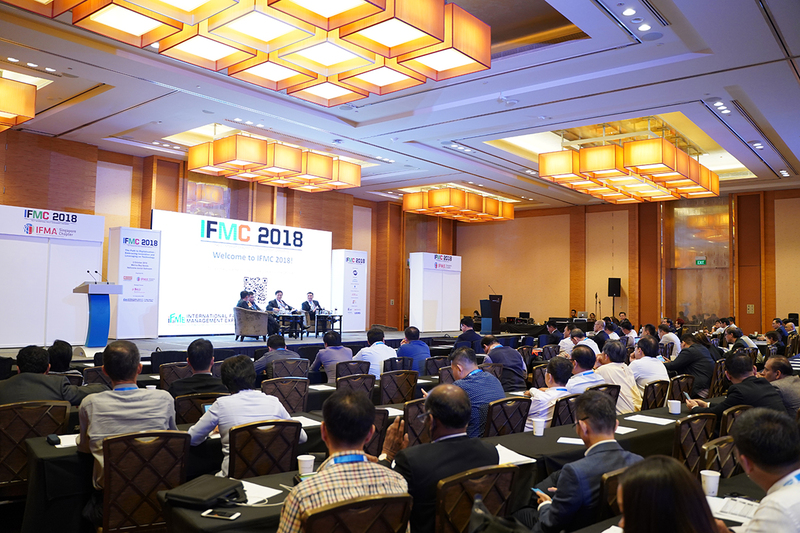 IFMC 2019 is a power-packed programme comprising cutting-edge presentations and high-powered discussions to highlight key issues and challenges faced by senior executives and higher in the current workplace environment. We especially encourage the submission of case studies that will provide solutions that will better ready the future generation of FM practitioners. Increase your prominence in the ASEAN FM market through effective presentation of your expert knowledge and acumen. Further receive the opportunity to network with fellow professionals from the same and various related sectors throughout the event. *Please be advised that only selected speakers will be notified.